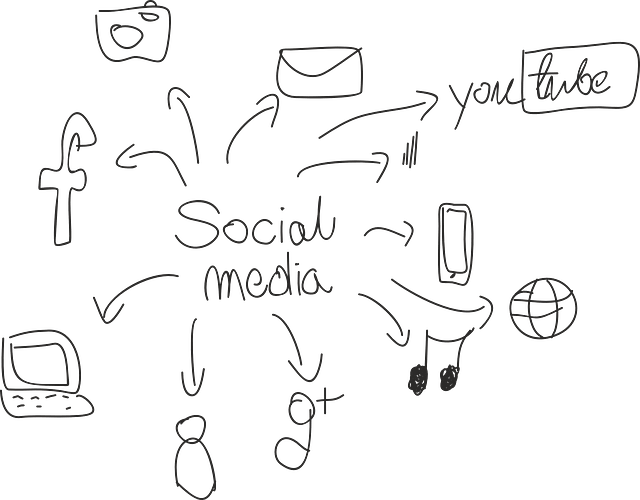 Social media (SM) is a staple of online marketing and customer engagement these days. However, what people fail to understand is that this only counts if the SM engagement is done well. If it’s not, you might be doing more harm than good. As an event manager or owner of a venue space, you need to make sure the right message is being portrayed on Facebook, Twitter, or whatever other platform you’re using. Being competitive in the venue market can be challenging, even if you do believe you have the best space, prices and service in town. You can (and should!) use social media to draw in more interest, have conversations with your clients and foster a community. However, these good intentions can go bad fast. Obviously this is a Facebook example, but you get the picture. If your posts are regular and well timed, but it’s been weeks and people still aren’t taking the bait, what gives? Take a look at the Social Media Examiner’s tips on getting more Facebook action, but also consider that your SM manager might not be up for the task. If they aren’t a pro, you can’t expect professional results. Hopefully you’re getting regular analytics reports that show you which posts are performing, who’s started following you, and other big data gold. If not, Tech Republic offers some great options for free analytics and management tools. If you’ve just been sitting in the same spot getting stale for awhile, you need some change. Just like when starting a business, you should have a social media plan that includes research on the best time to post, milestones that are achievable yet challenging in the short and long term, and an ultimate “theme” for how you want your venue to appear in social media. Keep a close eye on the competition, checking out their social media on a regular basis. They can inspire you and let you know how many images are “normal”. If yours are substandard or sparse, that’s a problem. Social media only works for you if you return the favor. Remember that no site is better than an abandoned one.